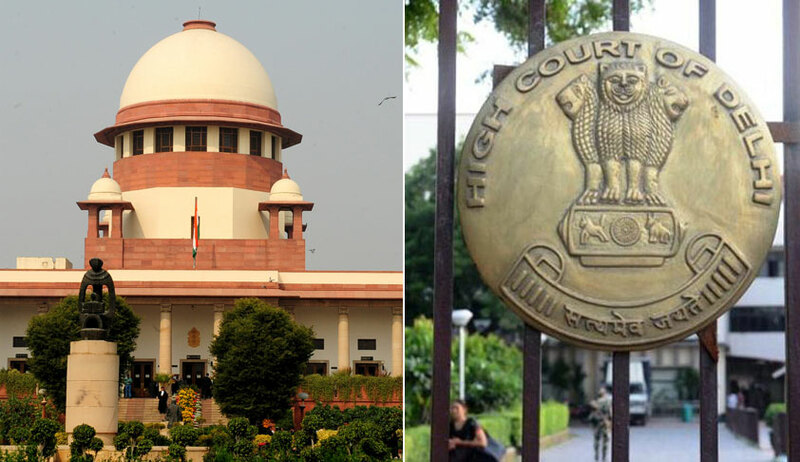 In view of the Supreme Court's orders on the subject, the Delhi High Court has designated two Courts as Special Courts to deal with cases against elected Members of Parliament (MPs) and Members of Legislative Assemblies (MLAs). As per a notice, the Court presided over by Mr. Arvind Kumar, Special Judge (PC Act)/CBI and that presided over by Mr. Samar Vishal, ACMM-2 will be dealing with such cases at the Patiala House Court Complex from 1 March. The notice directs all cases pending against MPs and MLAs in different Courts to be transferred to the two Courts before 1 March. Such cases, it says, should be put on fast track and should be attempted to be disposed of within one year. The notice makes reference to two orders of the Supreme Court passed on a Petition filed by lawyer and Delhi BJP leader Mr. Ashwani Kumar Upadhyay, who has sought lifetime debarment of convicted politicians. To this end, he has challenged as unconstitutional the provisions of the Representation of Peoples Act, which bars convicted politicians from contesting elections for a period of six years after serving jail term. "Insofar as setting up of Special Courts are concerned, setting up of Special Courts and infrastructure would be dependent on the availability of finances with the States. Without going into the controversy raised on the aforesaid score, the problem can be resolved by having a Central Scheme for setting up of Courts exclusively to deal with criminal cases involving political persons on the lines of the Fast Track Courts which were set up by the Central Government for a period of five (05) years and extended further which Scheme has now been discontinued." The Centre had then, on 12 December, submitted before the Court a scheme for setting up of 12 Special Courts at an expenditure of Rs. 7.80 crores. Thereafter, on 14 December, the Court had ordered that all 12 proposed Special Courts should be operational by March 2018.